When speaking about Flows & Interactions, ESPON projects are not only cover a specific area as for example the flow of goods. Moreover, this topic has to be seen in a broader view. ESPON projects are analyzing for example the flow of persons, the flows of materials but also the flow of and interaction with capital. First of all the flow of people in combination with the refugee crisis is one of the hottest topics on the EU agenda. The recent events related to the Syrian civil war, political turmoil in Libya and the subsequent influx of refugees towards Europe as well as perceptions caused by internal migration (for example due to unemployment) that led to ‘Brexit’ have had a polarising effect on Europe. Therefore, territorial evidence on the flows of asylum seekers and refugees, their distribution between and within EU countries, regions and cities, impact on socio-economic development as well as information on crisis management and integration is in high demand. 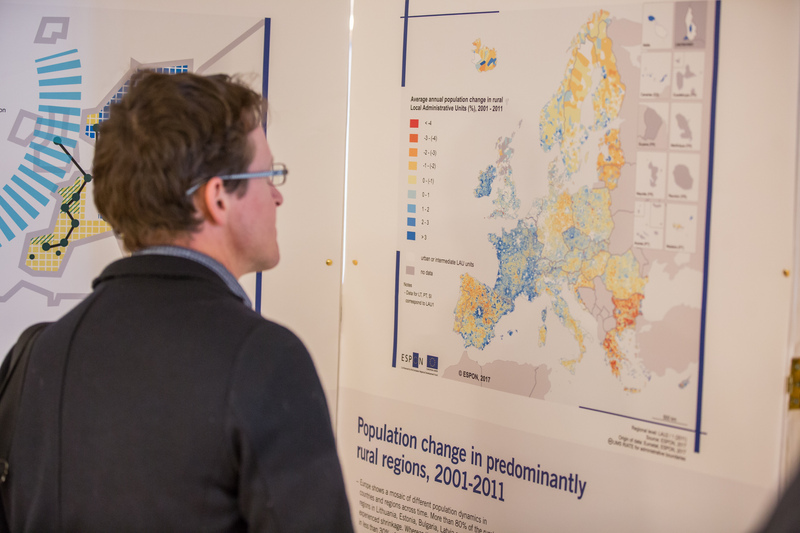 The ESPON applied research activity “Impacts of refugee flows to territorial development in Europe” addresses these issues and aims to provide relevant territorial evidence and policy recommendations. In particular, both the Adriatic-Ionian and Danube macro-regions face substantial inflows of migrants and refugees coming from outside the EU due to their geographical location. Some regions, like North Aegean and Puglia, have become the main landing points. Others, like Bavaria and Baden-Württemberg, are regions facing the highest influx of migrants as points of final destination. 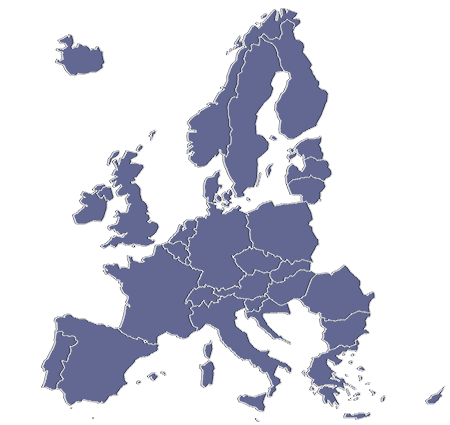 Therefore, both macro-regions are characterized by strong interdependencies and similar challenges in this matter, which are topic of an ESPON targeted analysis. Moreover, the flow of capital is a important aspect of the ESPON Global FDI study. The overall objective of the study is to use detailed data on foreign direct investments (FDI) at a regional level to cast new light on the integration of Europe in the global economy. FDI takes place when a foreign firm establishes itself a region or expands an existing business (Greenfield investments). FDI also takes place when a foreign firm acquires more than 10 per cent of the voting stock in an existing firm or merges with a local firm (M&A deals). Finally, the flow of material matters as well, especially for the CIRCTER project which is concentrating on Circular economy. The current economy operates mainly on a ‘take-make-dispose’ model – a linear model where every product is bound to reach its ‘end of life’. This leads to a growing pressure of production and consumption on the world’s resources and environment. A circular economy model strives towards using and re-using our resources in a more resource efficient through preserving and enhancing natural capital, optimising natural resource yields by circulating products, components and materials, as well as fostering effective waste management and minimizing detrimental practices.